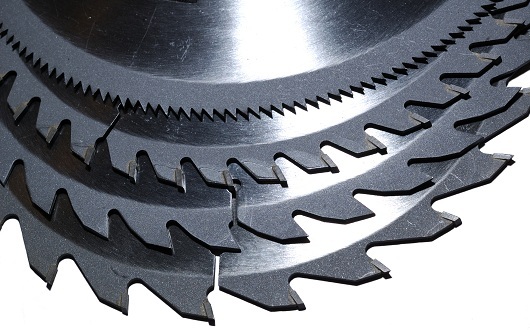 When we talk about circular saws, we are actually referring to a whole family of saws. What makes them all the part of the family is that they all have circular blades, which are spun by the motor, allowing the saw to cut. We can divide this category of saw into two sub-categories of saws, handheld saws and shop saws. While the shop saws generally have larger motors and can handle larger materials capacities, handheld saws are commonly used, especially in the construction industry. Handheld circular saws provide fast, portable cutting, wherever it is needed. Today, with the rise in sales of cordless saws, the only limitation for the use of these saws is the ability to get the saw to the material that needs to be cut. However, handheld saws don’t have the intrinsic accuracy or power of shop tools. 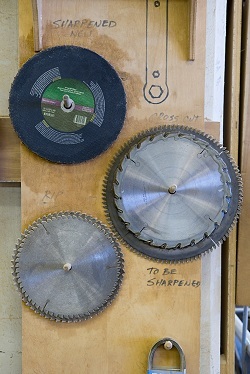 The circular saw blades applied for these saws are not similar as well. There are two basic types of shop circular saws, the table saw and the radial arm saw. The essential difference between the two is that the table saw has the motor mounted above the table, with the blade lifted up through the table. Table saws are excellent for ripping boards and cutting sheet goods (plywood). However, they are not as accurate as radial arm saws for miter cuts and compound miter cuts. Radial arm saws have the motor and blade mounted to an arm mounted rail, which is supported above the work. This provides excellent visibility of the workpiece, ease of making accurate miter cuts and even accurate compound miter cuts. Radial arm saws are the preferred choice for crosscutting, however they are not very good for ripping and almost useless for working with large pieces of sheet goods. A final category of circular saw is the power miter saw. This is a portable bench-mounted saw, commonly used in the construction trades for cutting wood trim. It provides the accuracy of a radial-arm saw in a smaller package. Some are referred to as compound miter saws, meaning that they are able to cut compound miters. 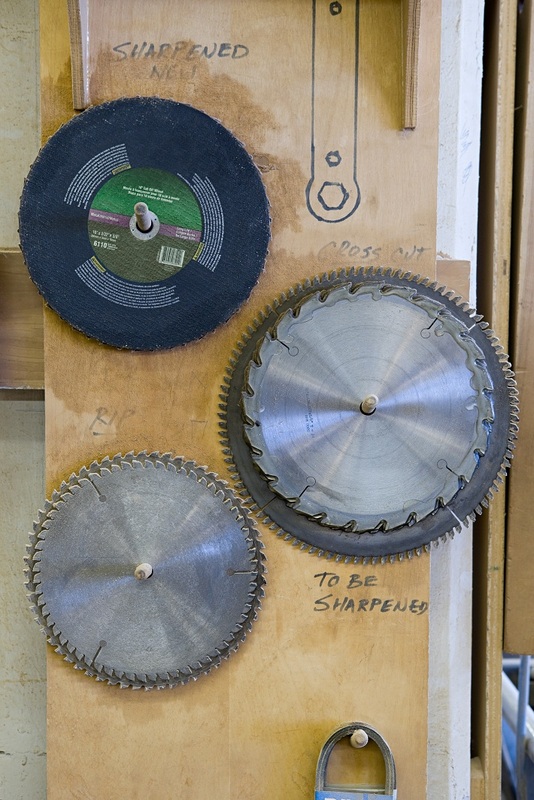 Another sub-category of these saws, designed to give carpenters the ability to do compound cuts in larger pieces of dimensional lumber is the Sliding Miter Saw. These have the cutting head (motor, blade and handle) mounted on short rails, making it more like a small Radial Arm Saw. Regardless of the type of circular saw used, ultimately cutting comes down to the blade. Although the design of the saw has a lot to do with cutting accuracy and smoothness; the quality and design of the blade has more to do with it. 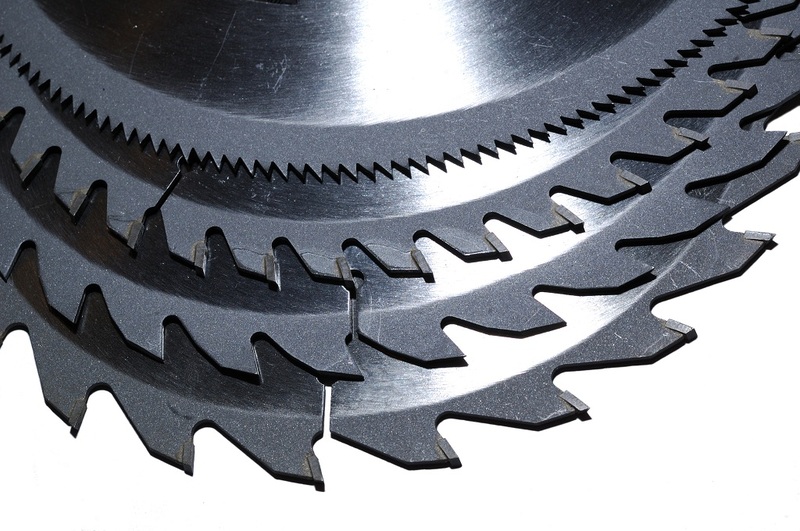 Selecting a quality circular saw blade requires knowing what the various components of it are, what the various specifications mean and the purpose which they all serve.